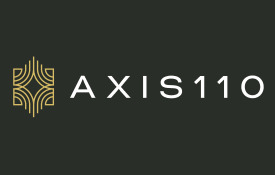 Hear what our residents are saying about life at Axis 110 by reading our reviews below. Are you an Axis 110 resident? Reviews are very important to us and are the best way to let others know if our team has provided you with a great experience.